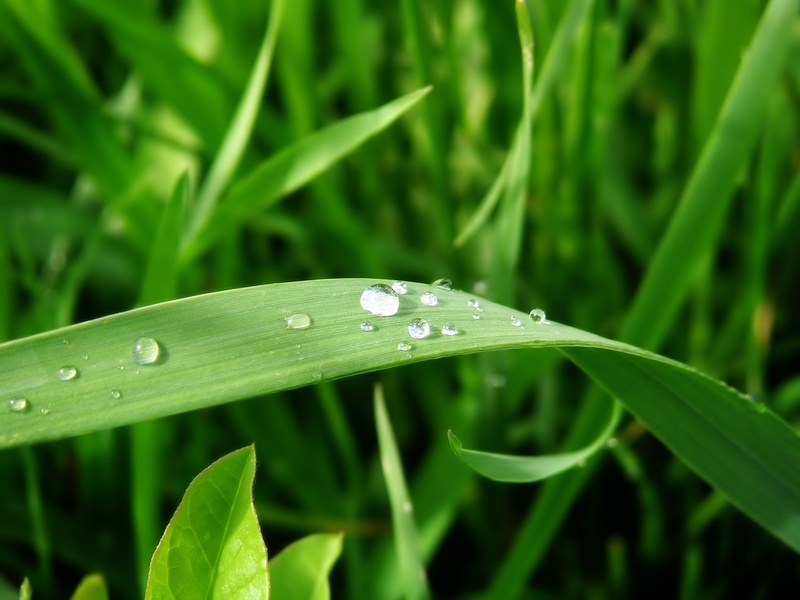 Duffie's Lawn Care provides high quality pest and weed control to residential and commercial lawns. 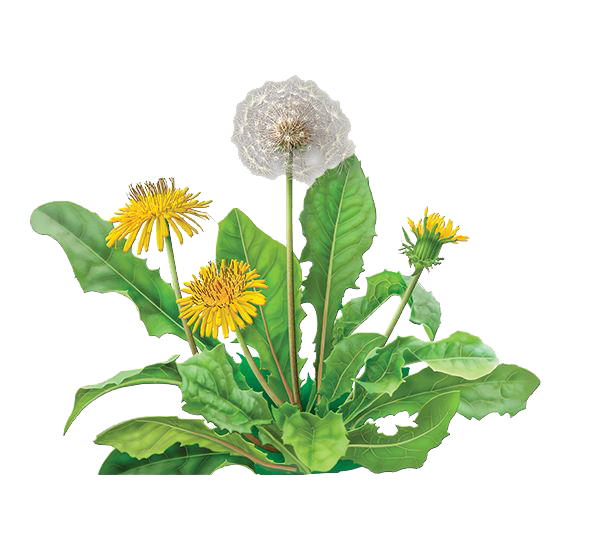 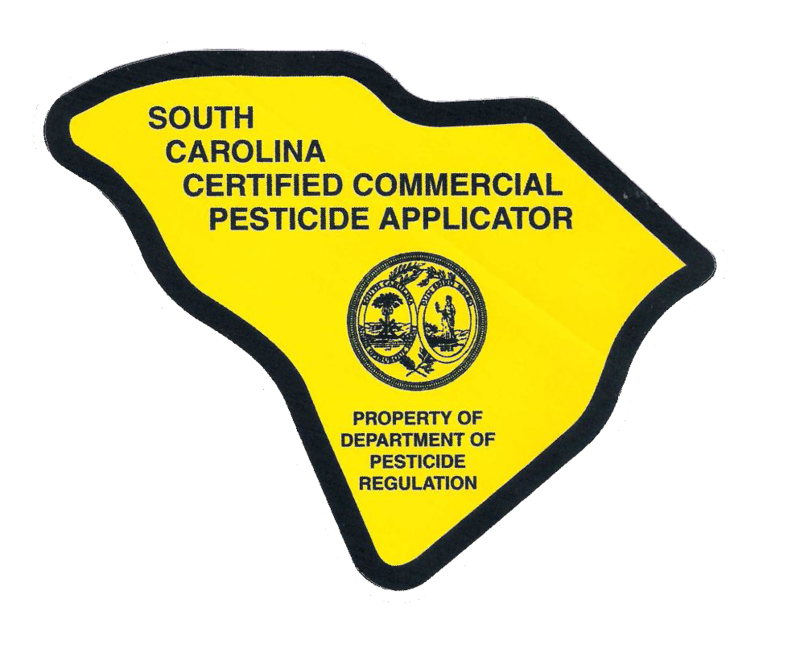 We are licensed by the state of South Carolina to apply pesticides and weed control to your lawn. 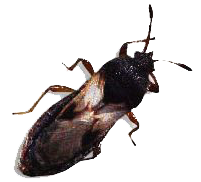 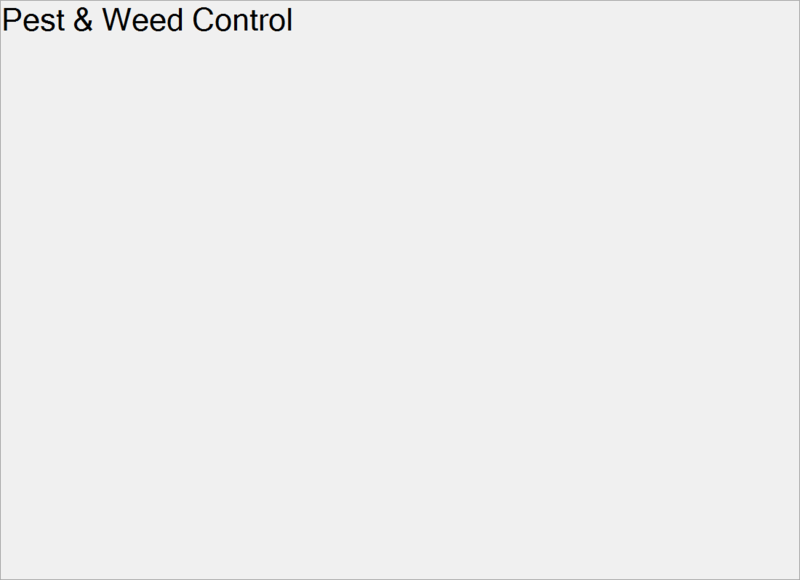 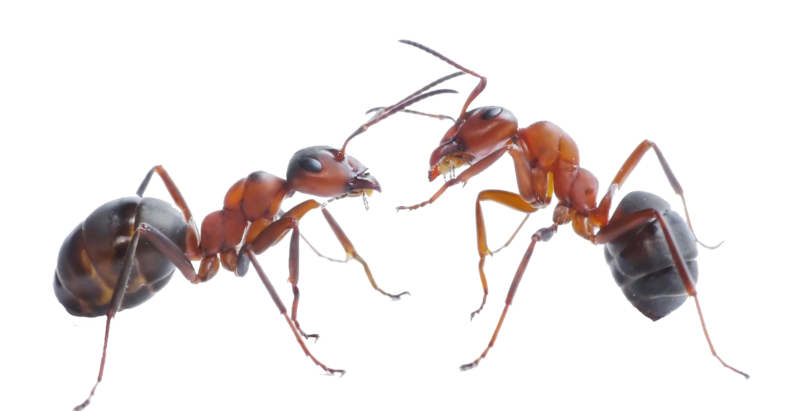 Call to start your pest and weed control program today.